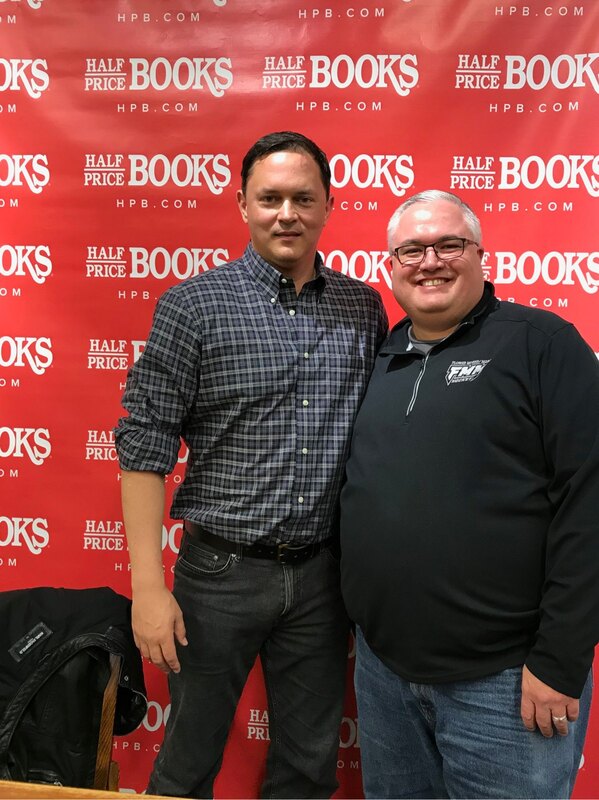 Folks, if you get the chance to meet @markgreaneybook, do so. Fun speaker who writes terrific thrillers. Thanks for your time, Mark!